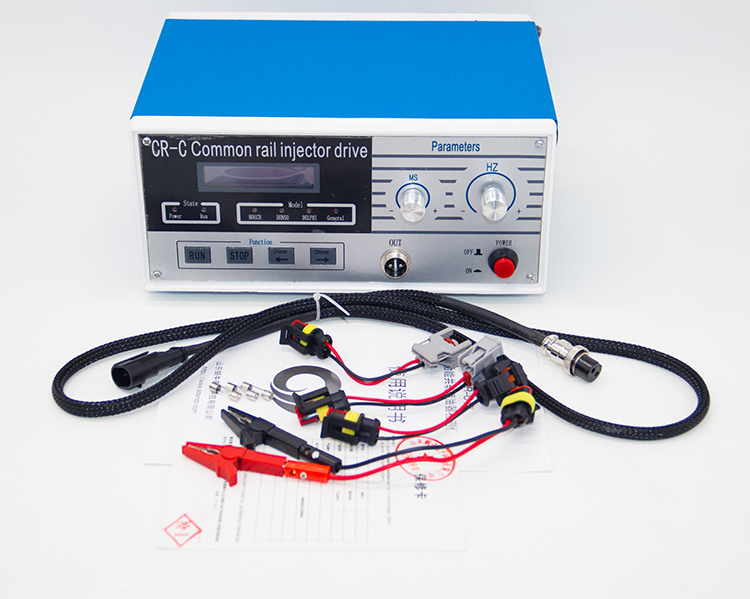 CR-C multifunctional common rail fuel injector tester,can accurate imitation of ECU driving signal for each work condition. Injector,injection,such as pre discharge point,full load conditions.Can drive a variety of brands of injector.Bosch.Delphi.Denso common rail injector. 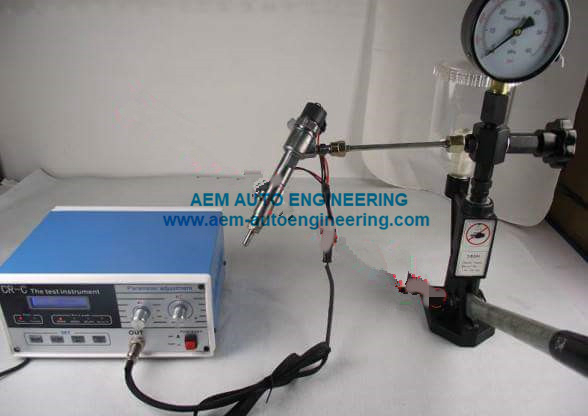 Germany imported PWM control chip CR-C multifunctional common rail fuel injector tester,can accurate imitation of ECU driving signal for each work condition. Injector,injection,such as pre discharge point,full load conditions.Can drive a variety of brands of injector.Bosch.Delphi.Denso common rail injector. 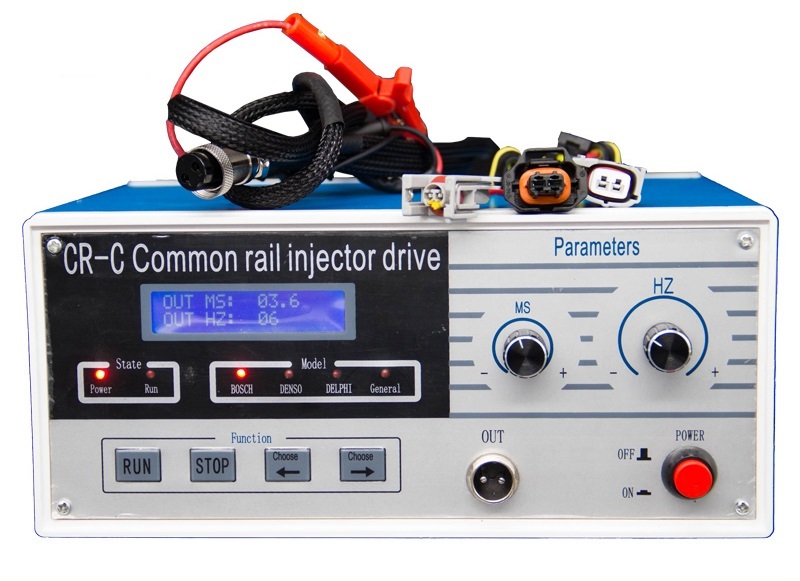 Detection and repair of common rail injector.can greatly improve work efficiency. 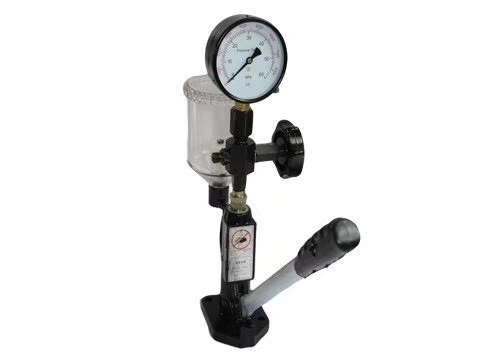 Test range:the atomization effect,pre injection,the disch;point full load point.